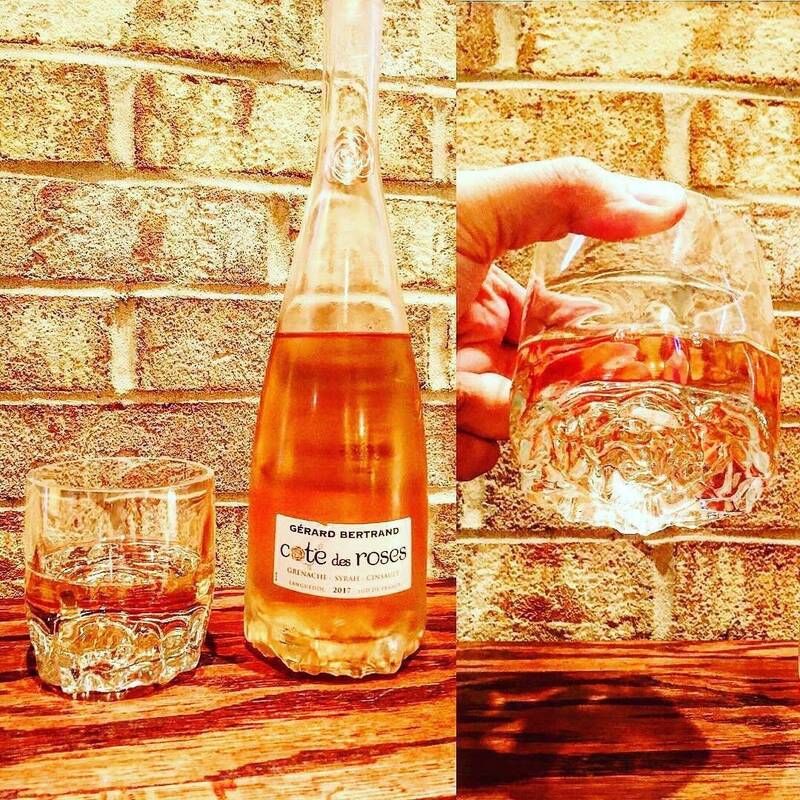 You are purchasing ONE glass made from a Cotes Des Roses wine bottle. 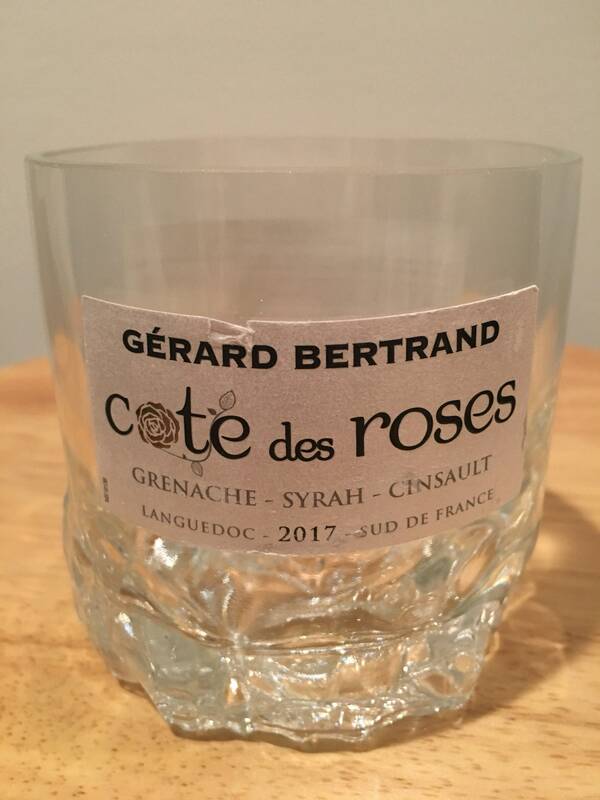 Check out the bottle of the glass, it’s shaped like a rose. 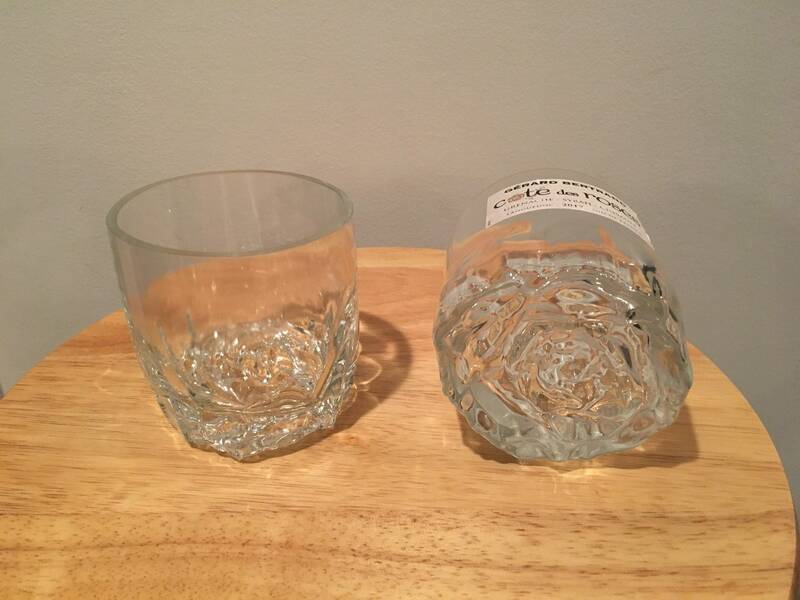 Glass mailed will not have a paper label on it, left on only for listing so you can see the original label on the bottle.